David Milarch has a vision of replanting the earth with the genetics of the world’s remaining ancient forests. 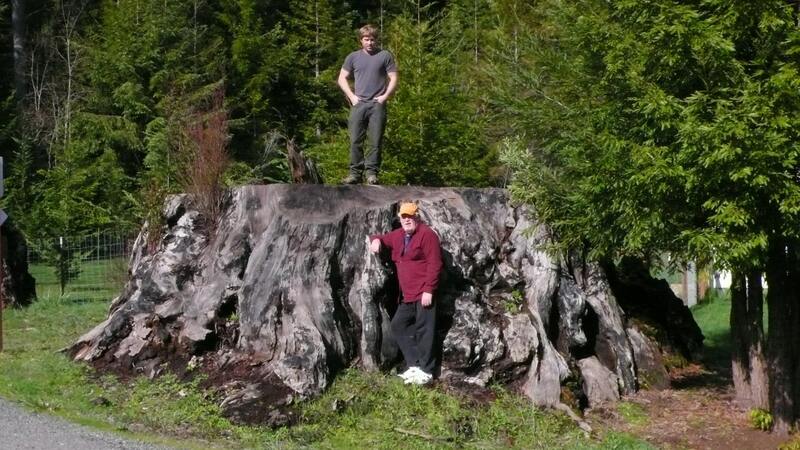 With over 40 years of experience in propagation and reforestation, the third generation nurseryman created Archangel Ancient Tree Archive in 1994 with his sons. 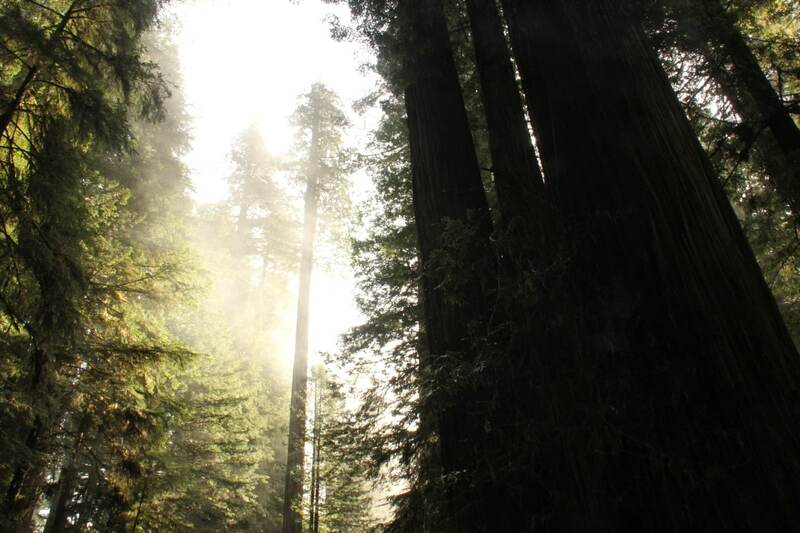 Since, the California nonprofit group has created 75 ancient Redwood tree clones using Redwood stumps as old as 3,000 years. How? By creating a tree embryo, raising it for 2.5 years, before planting it in the Presidio forest refuge near San Francisco, in December 2018. 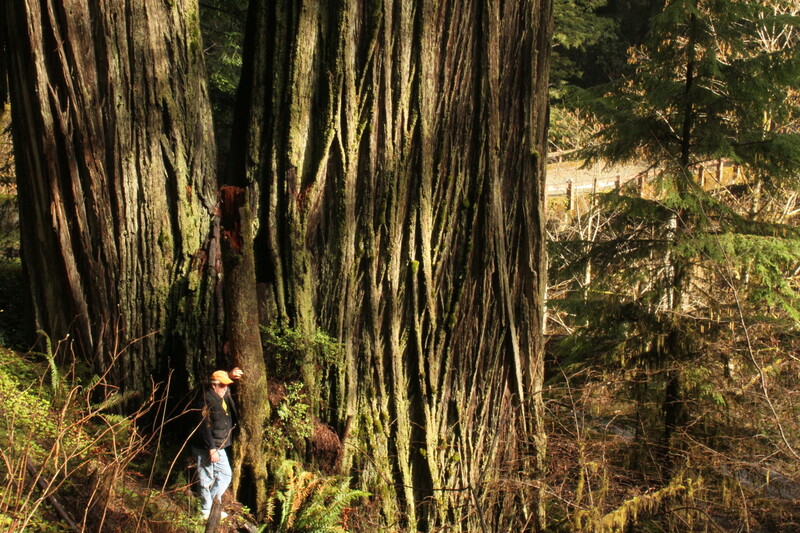 The mission of Archangel Ancient Tree Archive is to collect, propagate, and replant the genetics of ancient and champion trees – to reforest vulnerable ecosystems with a living archive of ancient tree specimens, thereby preserving and restoring some of the diversity of “old growth” forests and sequestering more carbon. Located in Michigan, its work spans the globe. Maintaining and increasing biodiversity is and will remain one of the most important efforts to combat and reverse climate change and stave ecosystem decline worldwide. 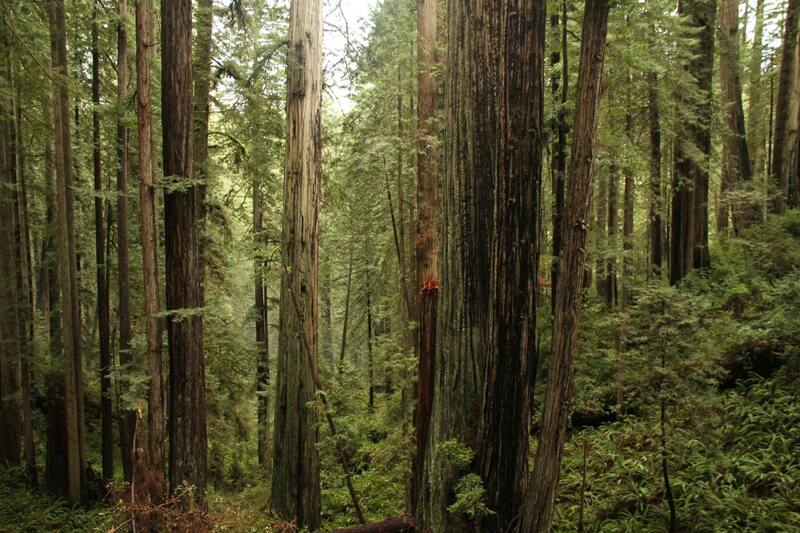 Planting ancient tree species in forests vulnerable to climate change and suffering from biodiversity loss could sequester more carbon and increase ecosystem resilience. The question is what ramifications civil society taking bio-engineering, specifically cloning, into their own hands might incur? Beyond the obvious benefits of maintaining a living archive of ancient trees, could cloning and reintroduction of species perturb ecosystems in unforeseen ways? Furthermore, who will we decide who gets to clone and introduce which species, and how will the propagation of such species be managed? Adapted from an article by Jordan McKay for the Futures Centre. To read the full article, click here. Tags: Activism, Agriculture, Climate, Climate change, Conservation, Environment, Global warming, Plants, Trees.